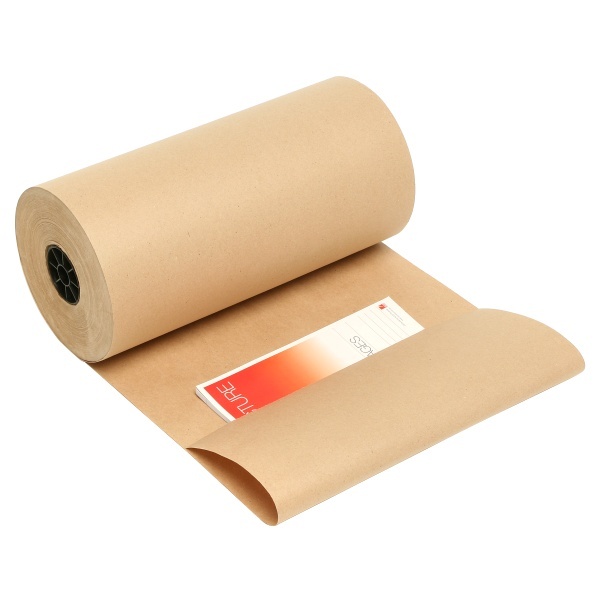 Each roll is 340m long and available in a choice of widths. 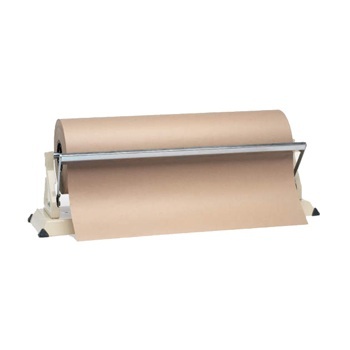 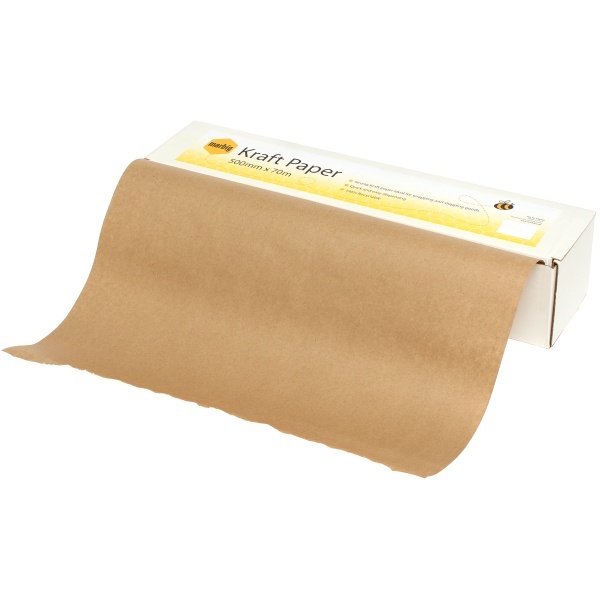 Sturdy metal kraft dispensers, suitable for all standard sized kraft paper rolls. 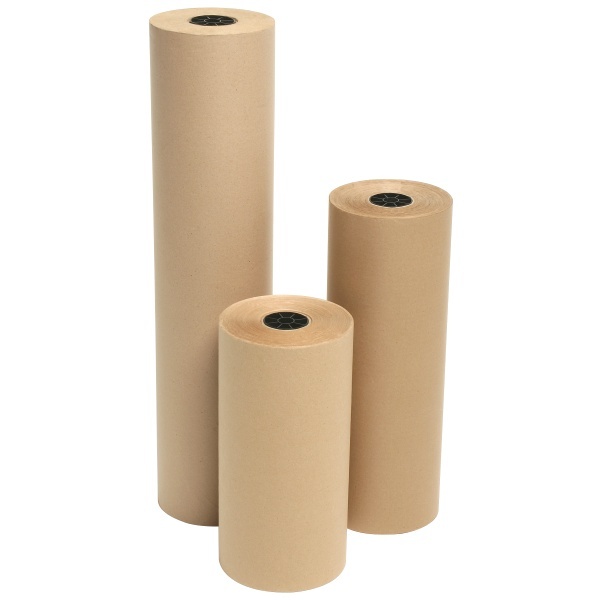 Available in 3 sizes to suit your kraft roll width.